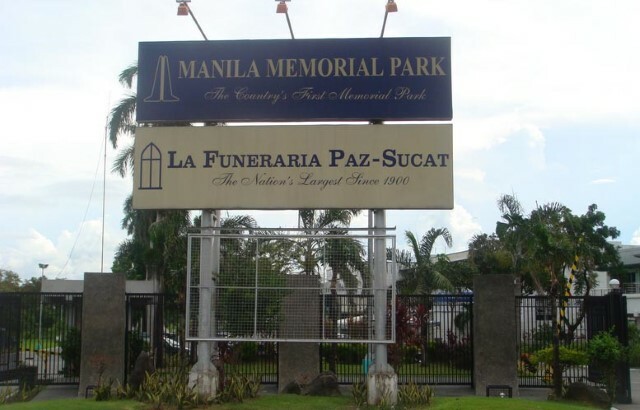 Yuchengco Group of Companies | Manila Memorial Park Cemetery, Inc.
Manila Memorial Park, Inc. (MMP), a subsidiary of the House of Investments, is the largest memorial park in the country. 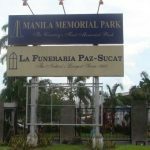 It was MMP that introduced the concept of private cemetery in the country in 1964. 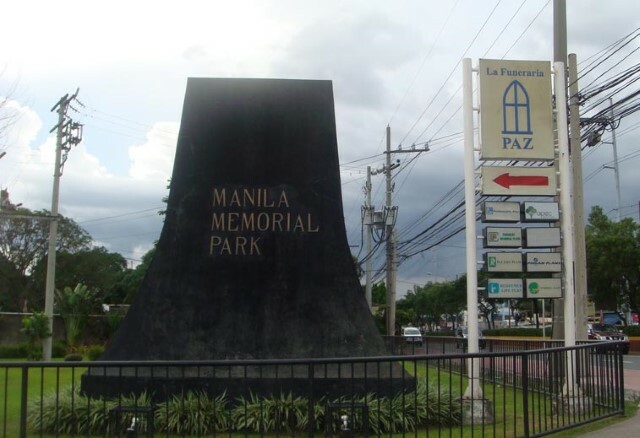 Its first memorial park opened in Parañaque, Rizal (now a city in Metro Manila). 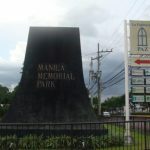 Five other memorial parks would open: Holycross Memorial Park in Novaliches, Quezon City, MMP-Dasmariñas in Cavite, MMP-Plaridel in Bulacan, MMP-Liloan in Cebu, and MMP-Davao in Maa, Davao City.